The symphonic concert brings together a strong 70-member band, under the direction of Prof. Mro. Joseph Vella, in what is considered the La Stella Philharmonic’s main event throughout the winter season. 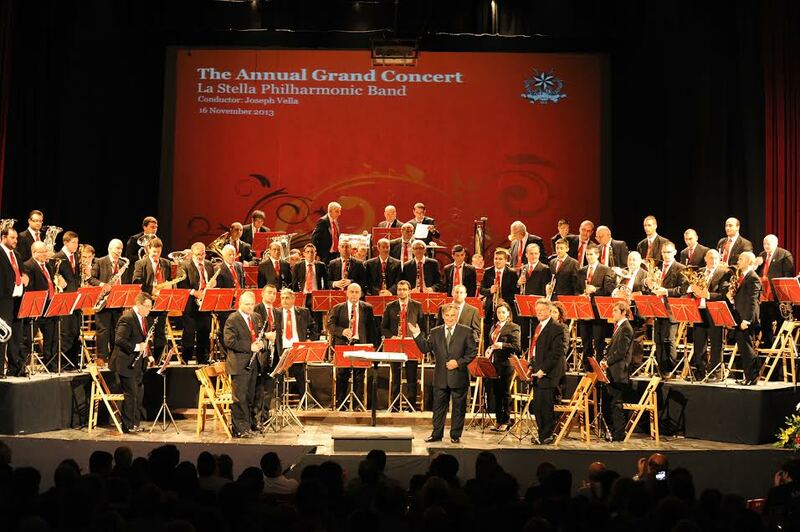 The concert sees the band interpret a selection of classical, semi-classical and symphonic music, in what is increasingly becoming a much-awaited event for music lovers on Gozo.